Punjab National Bank recruitment 2019: The online application for Punjab National Bank recruitment is open on the official website of PNB, pnbindia.in. 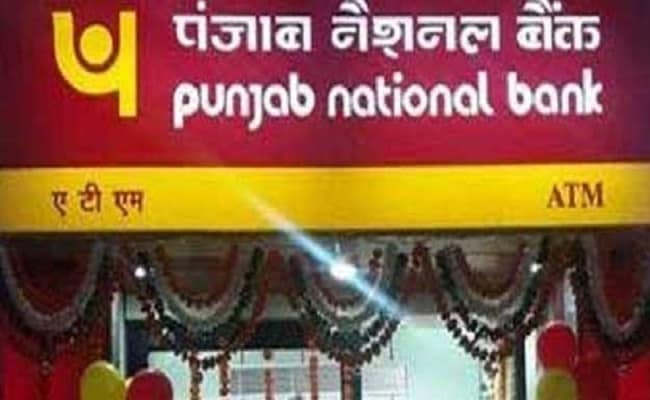 Punjab National Bank recruitment 2019: The Punjab National Bank (PNB) recruitment process for 325 vacancies has begun. 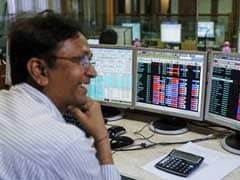 This recruitment is one of the first banking recruitment in the country which applies the newly announced 10 per cent reservation for the Economically Weaker Sections or EWS of the society. The online application for this Punjab National Bank recruitment can be filled at the official website of PNB on pnbindia.in. The current vacancies have been announced by PNB in Senior Manager (Credit), Manager (Credit), Senior Manager (Law), Manager (Law), Manager (HRD) and Officer (IT) posts. "Persons who are not covered under the scheme of reservation for SCs, STs and OBCs and whose family has gross annual income below Rs. 8.00 Lakhs (Rupees Eight Lakhs Only) are to be identified as EWSs for benefit of reservation. Income shall also include income from all sources i.e. salary, agriculture, business, profession etc. for the financial year prior to the year of application," the official notification has said. The nationalized bank had announced jobs for candidates with CA, ICWA, MBA,PGDM (Finance), law degree, PG Diploma or Degree in Personnel Management/ Industrial Relations/ HR/ HRD/ HRM/ Labour Law, MCA, BE/ BTech in Electronics and Communication/ Computer Science/ Computer Science & Engineering/ Computer Science & Technology/ Information Technology in January. Applicants should also have relevant years of work experience and details in this regard can be found from the job notification in the official website, which will be released soon. PNB is expected to conduct an online exam on March 24 and admit card for the test will be available on March 14. The written exam will comprise reasoning, English language, quantitative aptitude and professional knowledge test. The exam will carry a total of 200 marks and candidates will be allowed 120 minutes to attempt the questions.